My name is Natalie Grossman, also known as the Eco-Friendly Encourager. 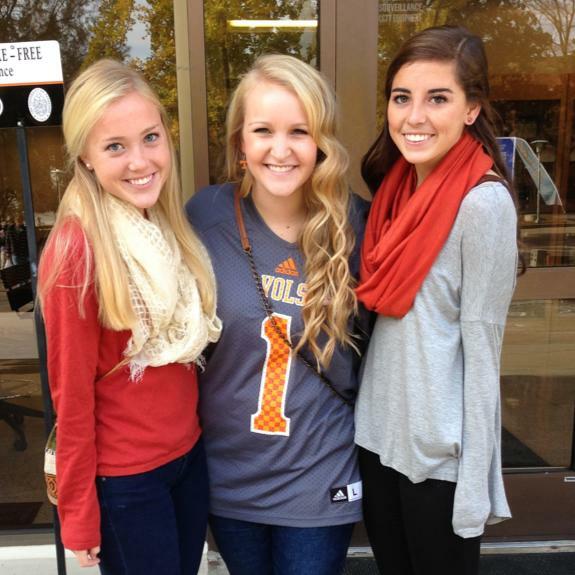 I am a freshman at the University of Tennessee and a nursing major. In my English 101 class, I have become much more aware of my ways and how they can be detrimental to the environment. It is very important for each person to realize the impact they are making and how these habits can be changed. I hope to educate people on the ways to change their habits so that we can continue to live peacefully on this wonderful planet of ours. Help make a difference.